Southern Florida is a great place to take your kids on a family vacation. 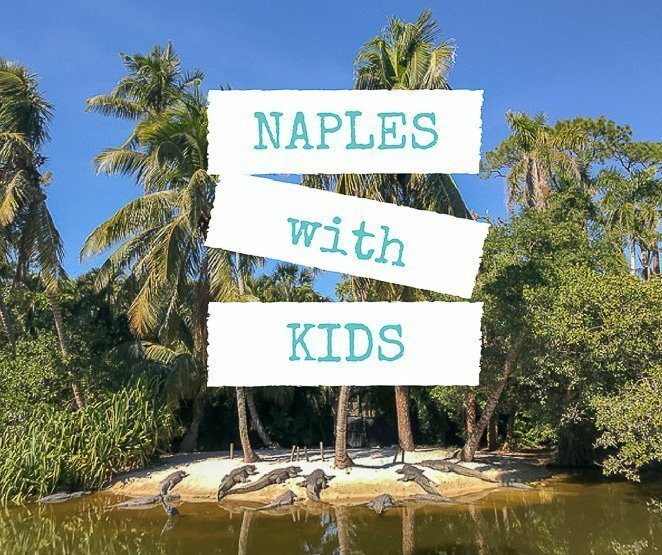 Not many people know about all the fun things to do in Naples with kids, so we wanted to share our tips and ideas. We were excited to spend time in and around the city of Naples, FL as a family for over 2 weeks. 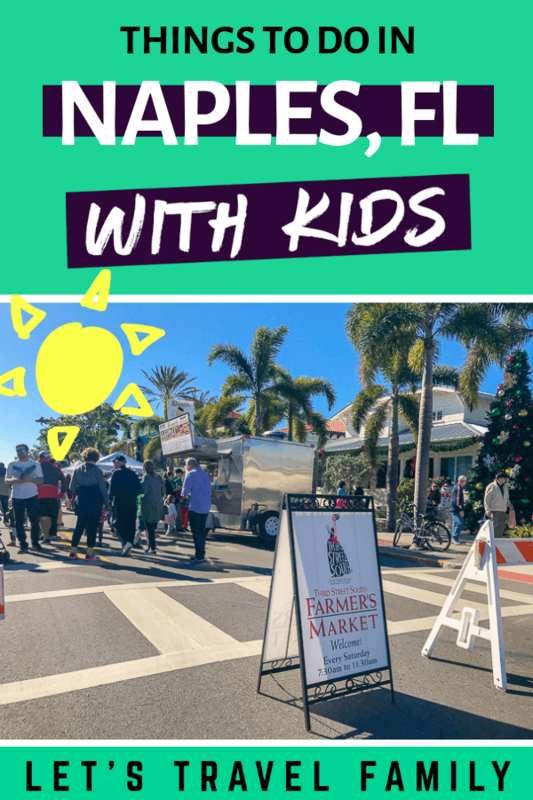 There were so many fun things to do in Naples with kids that we had a hard time picking. Check out the places that we did decide to visit, you will not be disappointed. 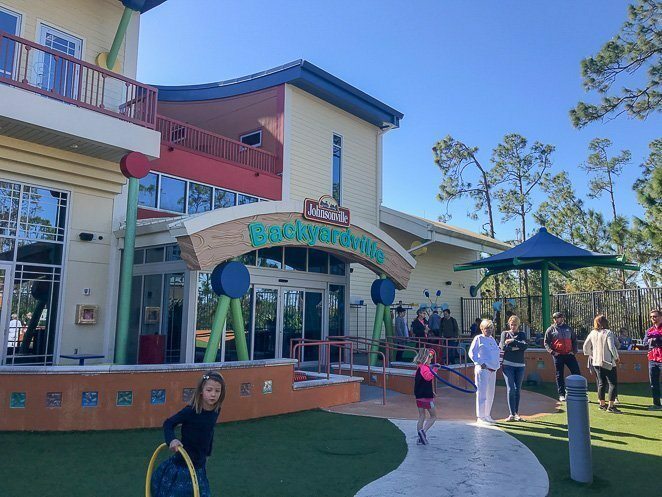 The C’mon Children’s Museum, or properly known as the Golisano Children's Museum, was one of our family’s favorite finds in Naples. With two stories of excitement inside, a larger than expected outdoor multi-exhibit play area, and a ‘No Parent’s Allowed’ older child room upstairs, we were thrilled! We visited on a very busy January day, and I still cannot express how impressed I was with the Museum. There was a creative Everglades section with many great facts for me to read while my girls played pretend animals. When we visit a children's museum, I am always excited to find an art room. The kind of room that has messy materials such as paint, sand, markers, and glitter for the kids to play with. The kids have a blast while I do not have to experience a tidal wave of art supplies taking over our small RV kitchen table. The traveling China exhibit was excellent and well put together with fun hands-on-activities. We were intrigued to learn more about the schools in China by spending time in their imitative classroom. I teach English online to children in China with a company called VIPKID, so this exhibit was very exciting to my family to have a chance to connect a little more with the Chinese culture. If even for just a few minutes. The snack bar was very affordable with great options for all of us. My daughter is strictly dairy free and we easily found a healthy snack for only $1 at the snack bar, which helped us lengthen our stay for the day! 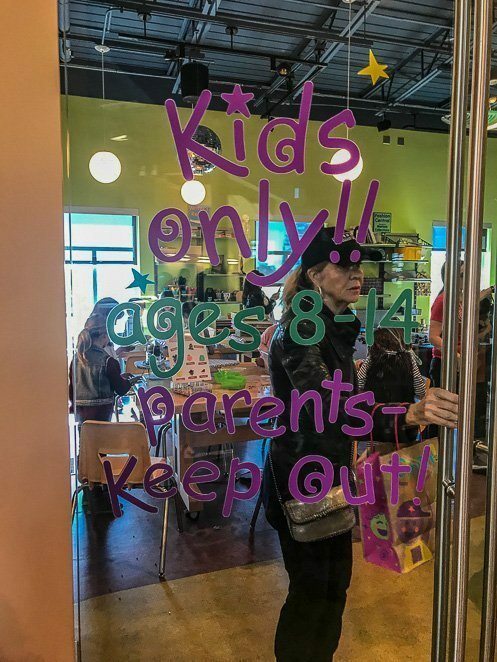 Riley, our at the time 9 year old, was thrilled to find a room for older kids only. It actually had a sign on the door that said "Parent's Keep Out". He spent over an hour in that room playing board games and pool with other children while the girls and I played in other exhibits. There were a few museum employees in the room with the older children and the door was glass, so we parents could see through it at any time. Money savings tip. 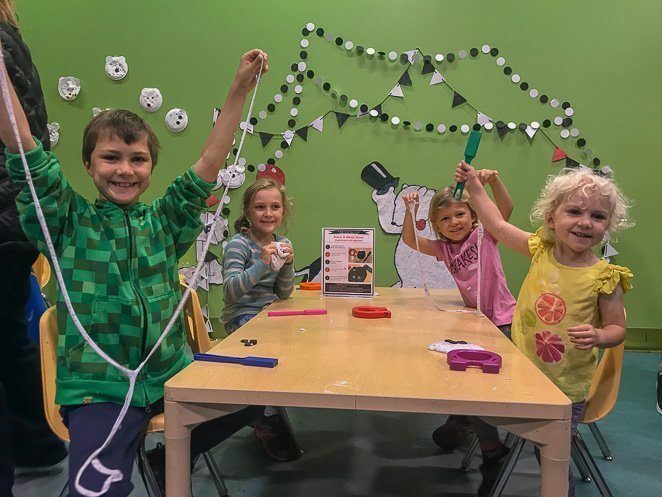 If you have a membership to a museum with the ACM benefits, you will receive 50% off admission to the Naples Children's Museum. Regular prices are $12 per child over age 1, $10 per adult, and children under 1 are free. We made it 4 hours at the C’mon Children’s Museum! With 4 kiddos between 2 and 9 years, that’s a really long time to stay anywhere. So that really does say something about how great the C’mon Children’s Museum was for us! Winter farmer’s markets are a new experience for our family. Coming from the Midwest, we are used to farmer’s markets running throughout the summer. So when I learned that Naples, Florida has a fantastic farmer’s market that runs from November to April, we were sure to visit. 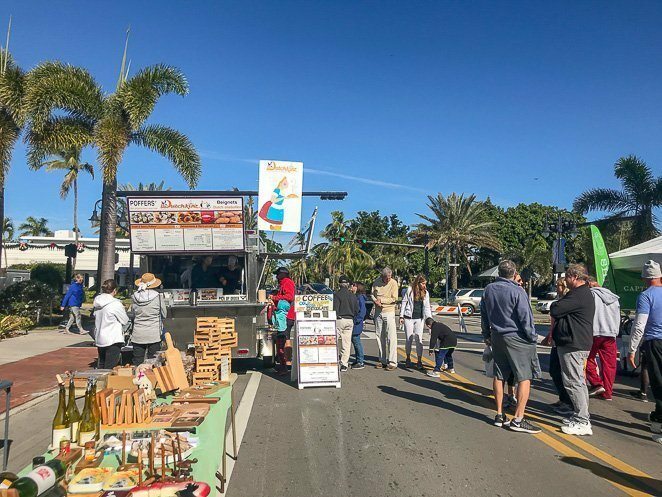 The 3rd Street Farmer’s Market is just 3 blocks off the Pier in downtown Naples, Florida. It was 3 blocks long and a very popular Saturday morning destination for locals and tourists like ourselves. Among the tents with prepared foods and goods, there were many stands with fresh fruits and vegetables. This was a great way for Tony to find fantastic foods for his diabetic diet. We especially loved the fresh strawberries, corn on the cob, romaine lettuce, and cauliflower! 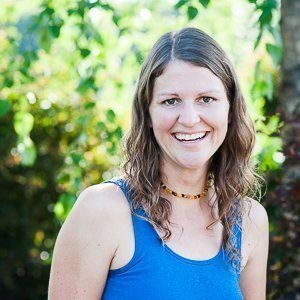 If you are interested in shopping around for locally made gifts, then you won’t be disappointed. From wood crafted mirrors to hand made soap, you’ll be sure to find something. The kids really enjoyed listening to the live music while we walked up and down the street shopping around. The market was a great size for our family to visit. We were able to get to every stand within an hour, and still had time to find a bench nearby to eat our delicious finds. Free parking can be found on nearby streets if you are willing to walk a few blocks. 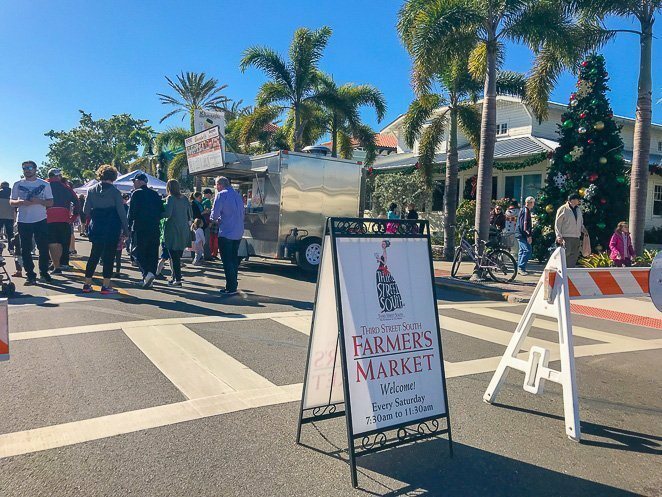 Be ready to enjoy the sunshine, the nice people, and the abundance of fresh food during the winter at the 3rd Street Farmer’s Market in Napels Florida. No really, this playground was designed to fit my every need as a mom. First off, there is only one way in or out of the playground, to help keep children from bolting away from their parents. Like my 2-year old! The park has many benches and picnic tables around for parents and children to use that are covered from the hot sun. It was also a great place for the parents to hang out, among the beautiful canopy of trees, and keep an eye on their children. There is even a little kid library box that children can borrow or exchange a book or two! We took a break from playing and sat on the bench reading to the kiddos while they snacked on our goods from the farmer’s market. There are two sections to the park, one for kids 2-5 and another for kids 5 and up. Many shade trees are around and IN the playground area, along with shaded canopies from the playground equipment. We visited in the winter months, so the shade was not necessary to keep us cool. However, during the summer months the shade must be amazing! 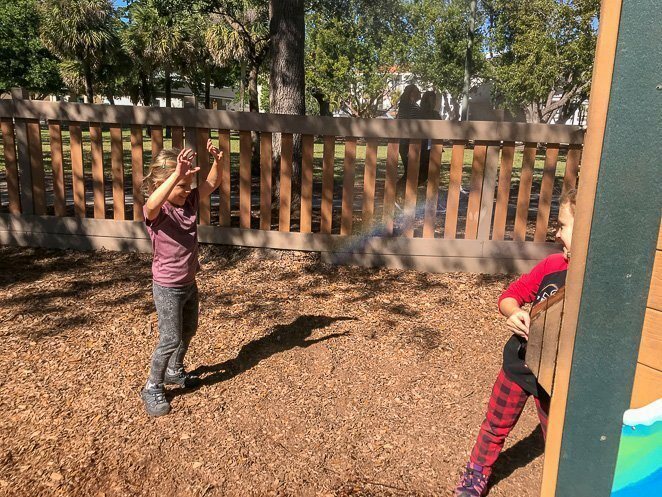 If you are looking to hydrate or cool off, you will be happy to find a 3-level drinking fountain for all to use and a misting spray-play area to help mist and cool of the kiddos. Another great find was the adult exercise equipment found all around the outside of the playground. As a parent, you can take your kiddos to the playground while you still get exercise yourself! The bathrooms are close by with a baby changing table and all the necessities. There are many restaurants within walking distance to grab a bite to eat or some coffee to keep you going. I left the kids to play at the playground with their Dad while I walked just one block away to grab an Americano at Starbucks. So, as you may have learned, this playground has everything a Mom or Dad could want! Not to mention, the kids were thrilled with all the fun and creative play structures available to them. 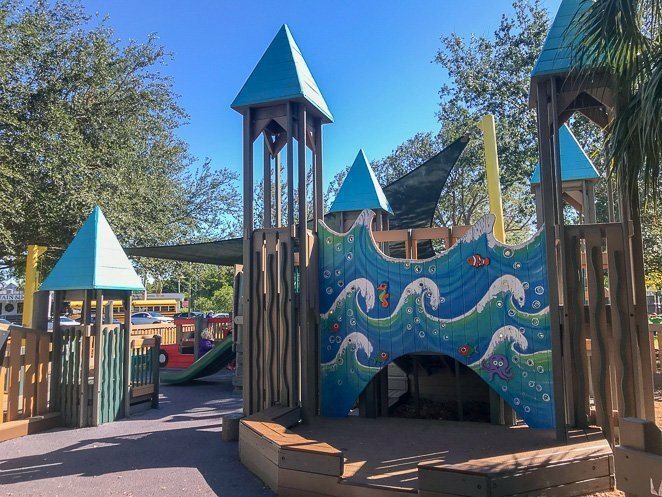 Swings, different height monkey bars, slides, bridges, a spider web climbing structure, a tire swing, brightly painted jungle gym structure and more! Marco Island is a great place to bring the family, just outside of Naples, FL for a day trip. We decided to visit the well-known and family-friendly Tigertail Beach. Tigertail beach is set back a bit from the Gulf Coast. 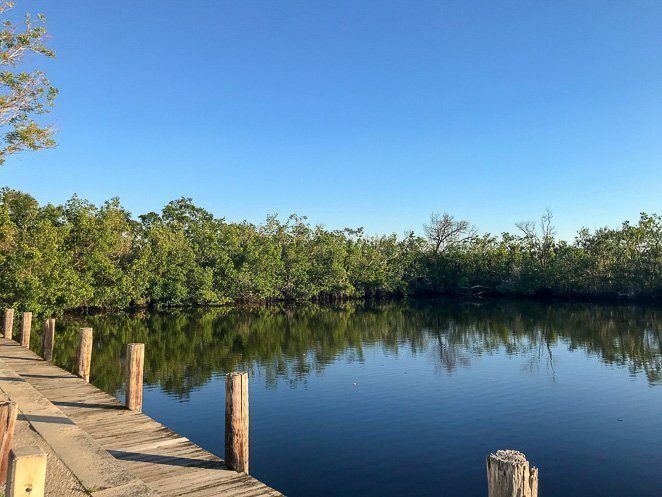 It is on the Tigertail lagoon, allowing for calmer and warmer waters than the Gulf of Mexico. This beach is a great spot for birding, as well as paddle boarding. 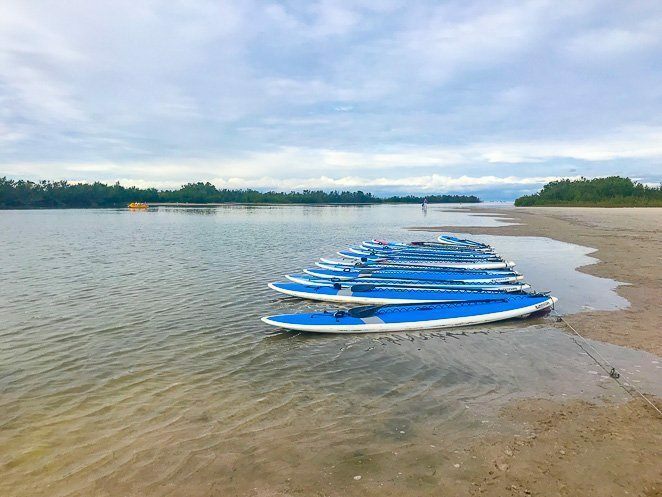 At Tigertail beach, you can rent paddle boards, kayaks or hydrobikes on the beach to bring you out to the gulf. You can also rent out cabanas and chairs. We chose to play in the sand and enjoy the family-friendly beach on a nice day in January. If you get hungry and you did not bring a lunch, have no fear. 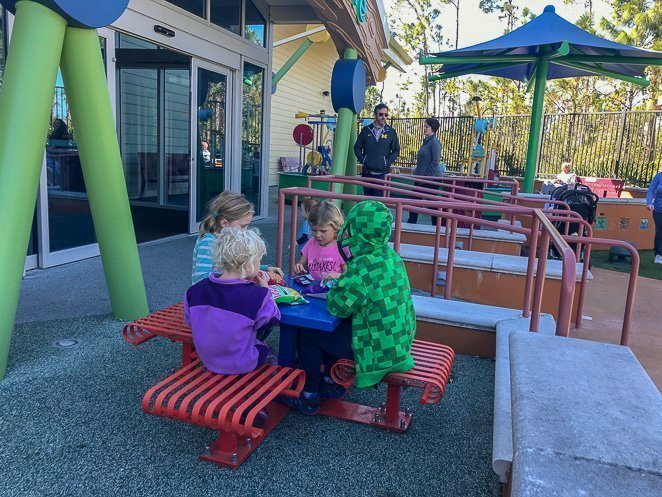 There is a concession area to grab a bite to eat right next to the playground located near the parking lot. We grabbed a few things while the kids kept themselves busy at the great playground among the palm trees. I enjoyed bird watching right at the playground. I even caught sight of a male cardinal and a falcon. 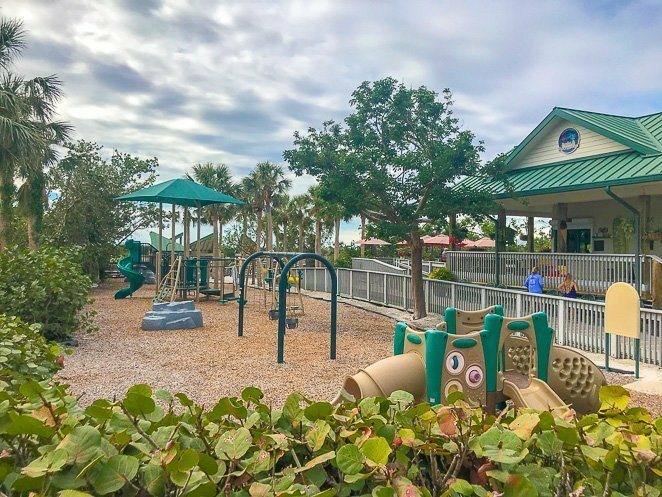 The bathrooms are right next to the playground and very family friendly with changing stations and showers. Parking was $8, which we were happy to pay. The area was hit hard by hurricane Irma, yet ready for tourists to visit. What better way than to be a tourist for the day and partake in the great Marco Island. 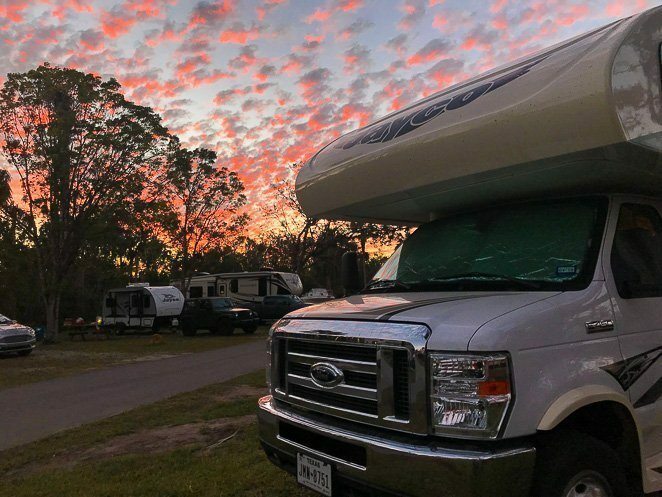 If you like to hike, bike, camp, or fish then Collier-Seminole State Park is the place to visit. It is just outside of Naples, FL making it an easy day trip to spend with your family. 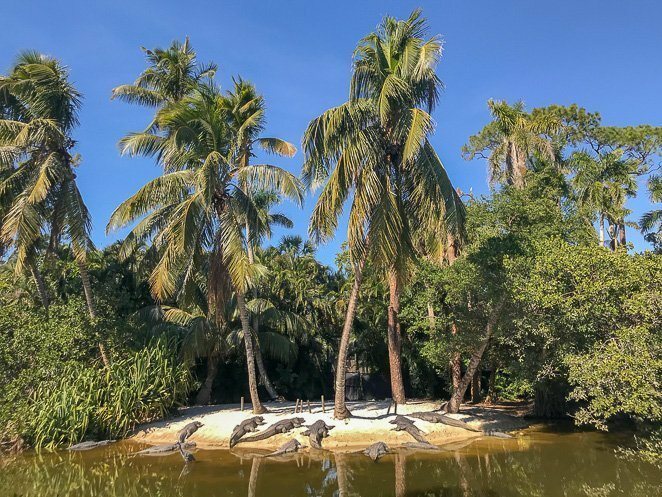 If you are looking for a chance to canoe in the mangrove swamp, then you may request a canoe tour through the waters and even catch a glimpse of an alligator! We enjoyed camping at the State park for over a week. The campground was well kept, the bathrooms were new, the campsites were level, and there was even a washer and dryer at the bathrooms! Here’s a tip. If you are at all interested in camping at the State Park, be sure to go online at least 5 months in advance to try to find reservations. They book up very fast for the winter months. Our kids really enjoyed biking around, playing at the playground, and hiking through the forest. The playground here was a big hit for our kids. They were a bit nervous about the alligators and snakes, even though we never saw any. So we did not venture far off the main areas. 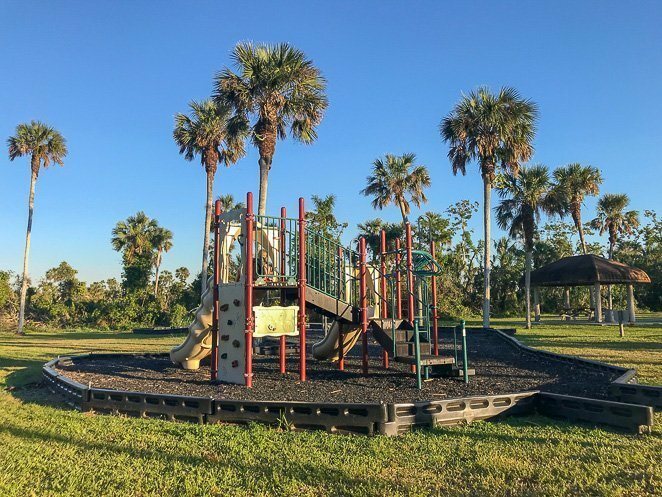 If you are looking to get out into nature while visiting Naples with kids, then I highly recommend a visit to Collier-Seminole State Park. Naples zoo is not the largest zoo we have visited, but it was the most tropical! It was built within a historic botanical tropical garden. It feels like you are in the rainforest while you walk the almost mile-long path through the zoo. Some of our favorite animal sightings were giraffes, penguins, alligators, tigers, and the agouti. We stopped to listen to the ‘Meet the Keepers’ talk about the giraffes. 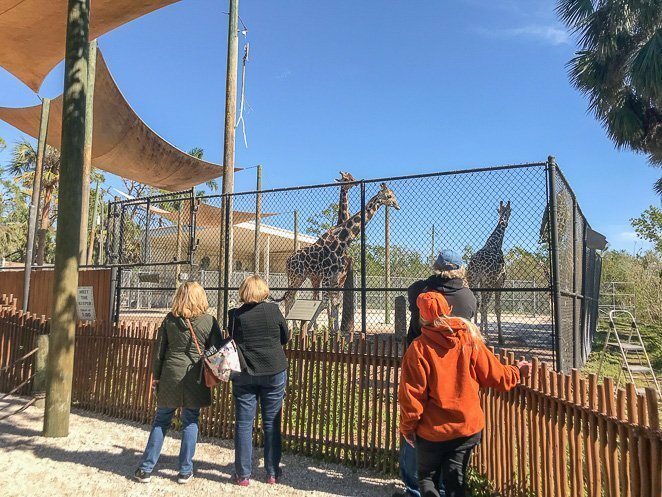 It was very interesting to learn that the giraffes were left to outlast Hurricane Irma in their fenced in area, as it was much less stressful for them to stay in their natural environment. After the hurricane hit, the giraffes found all the fallen tree limbs and gorged on leaves by the time the zoo keepers came back to check on them unharmed. 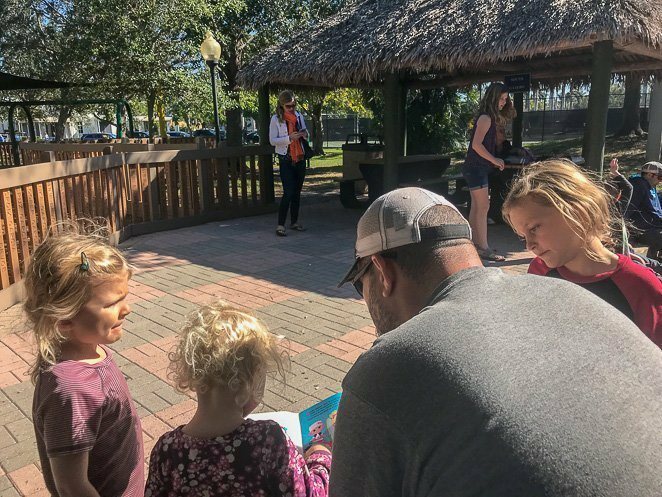 Be sure to bring snacks or a lunch, as it may take you a few hours to see all that your family wants to see at Naples Zoo. 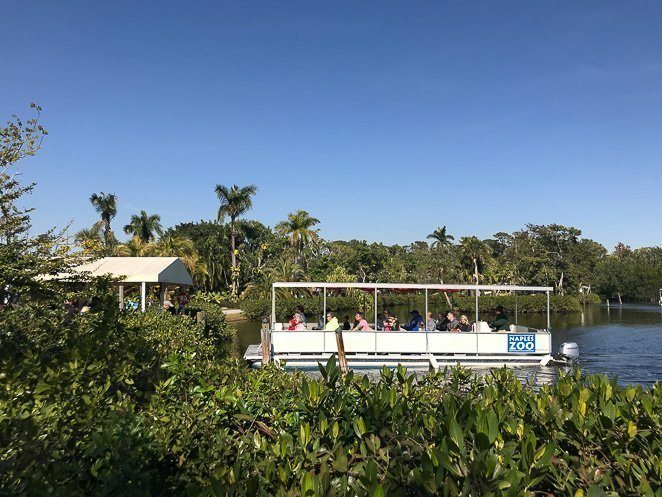 If you like taking boat rides, then you are in for a treat at the Naples Zoo. Included in your entrance fee is a ride on the Primate Exhibition Cruise. The boat will take you and your family around the lake while a tour guide will tell you all about the monkeys, apes, and lemurs that are living on the islands of the lake. Plan to stand in line for a bit, and for a 20-minute boat ride. Our large group decided not to stand in line, but it sure looked fun! Money savings tip. If you have a membership to any other zoo in the country, you can receive $4 per adult and $2 per child admission in your group! Children 2 and under are free at the Naples Zoo. Adults ages 13-65: $22.95, Adults ages 65 and up: $21.95, Children ages 3-12: $14.95. Parking is free. 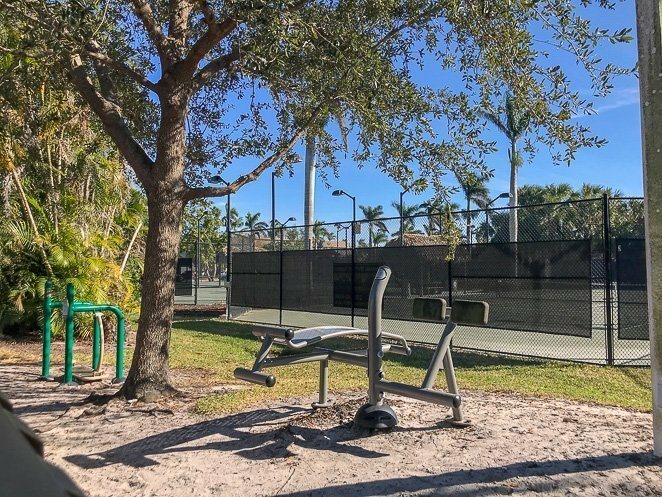 The Naples area is a great destination to take a family in Southern Florida. The winter months are the best time of year with warm weather, less bugs, and many activities. However, I do recommend that you book accommodations ahead of time as the winter months are the prime tourist season most vacation destinations in Florida. If you want to extend your trip to Southern Florida, then I highly recommend heading to the Florida Keys! Our family really loved our time in Naples, FL. There were many activities to do in Naples with kids and we found it to be a great place to take the family. We are already talking about coming back next year! 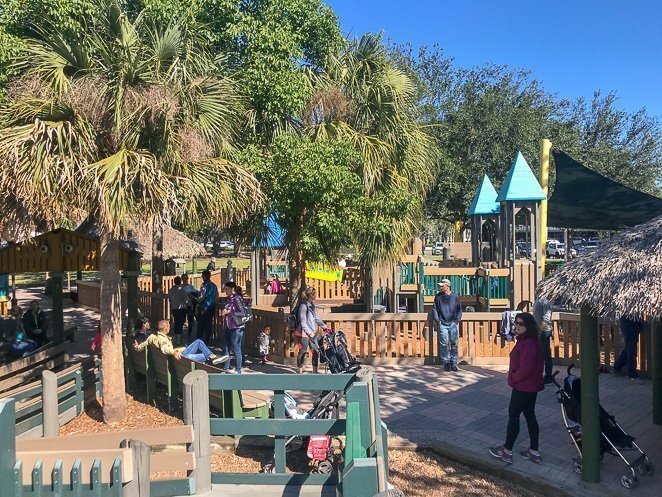 If you'd like to check out more of what Florida has to offer, check out Legoland Florida or St. Augustine as other great destinations to take your kids.